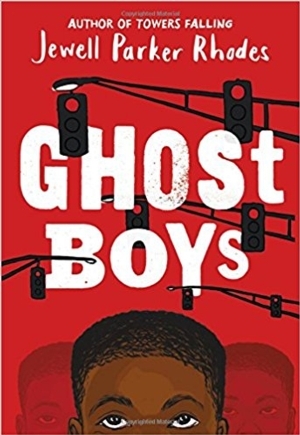 Sit down at your local library to discuss social injustice and its role in Jewell Parker Rhodes’ novel, Ghost Boys. Reading the book beforehand is not required to join! Free books will be given out on a first-come basis.